OUD553F (1968) Bedford VAL70 . Plaxton Panorama C49F. Ex-Grayline . Bicester . Seen 1990's Wales . 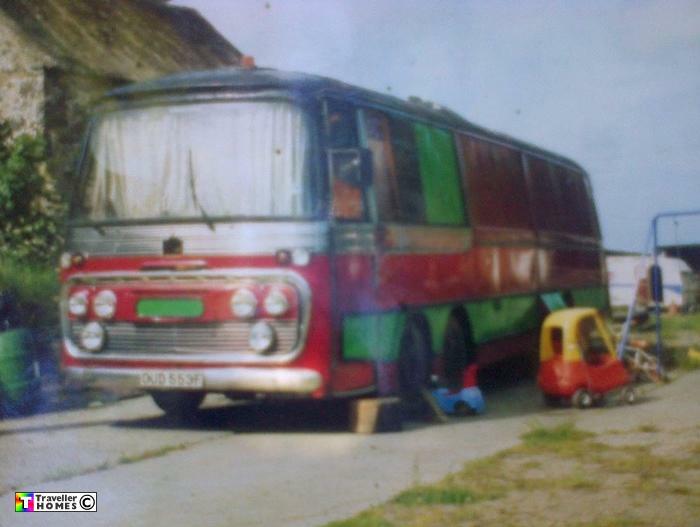 Sold to 'Classic Coaches' in 2002 , but scrapped in 2007 by Pete Ingall at Rand . Photo = Jay .